Faced with two options most of us will make the best choice, faced with ten we may do nothing at all. 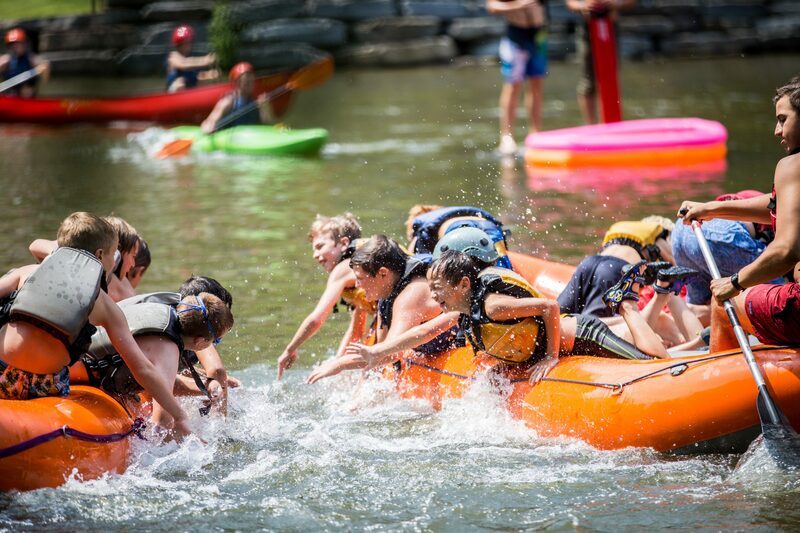 With more than 3,000 overnight summer camps in the U.S. the obvious question is, “which one is right for my child?” Below is a list of questions to help you decide if our camps are the right fit for your family. 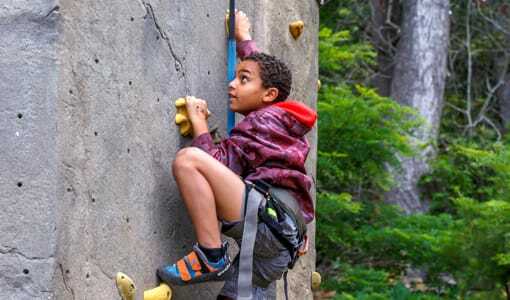 Some of them are by suggestions of the American Camping Association; others are questions Ann and I asked directors in making decisions for our own children. What does the director look for in hiring counselors? 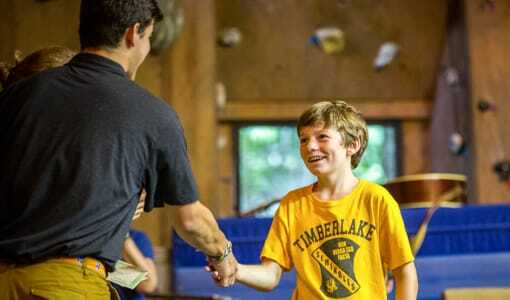 Counselors are the foundation of any camp and safety is directly linked to their skills. When a director hires a counselor they should be aware that the moment your child walks in the cabin they want to be exactly like their counselor. Click here for more information on how we do this. How many years have the counselors been at camp? 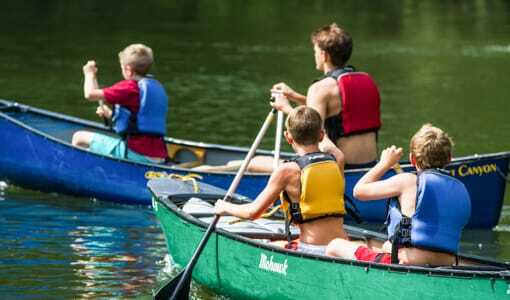 Continuity is crucial for developing tradition, and tradition is the foundation of a sense of timelessness that is so important at a great camp.You should look for a camp where a large percentage of the counselors began as campers. You should also ask what percentage of the staff are hired through international staffing agencies. Groups like CCUSA and Camp America are great ways to fill a gap here and there, and also to bring a healthy diversity to a staff, but we would be wary of a camp with a large percentage international staff. This will vary, even among good camps. Our ratio is 1 to 3.5. How experienced are the directors? What is their background? Directors will hire staff that they want their own children to emulate so if you can learn something about the camp directors you will learn a lot about their staff. Speak with the directors and ask about their own children’s camp experiences. Click here for more information about our directors. This topic covers a broad range of concerns including: Is the program structured or open? 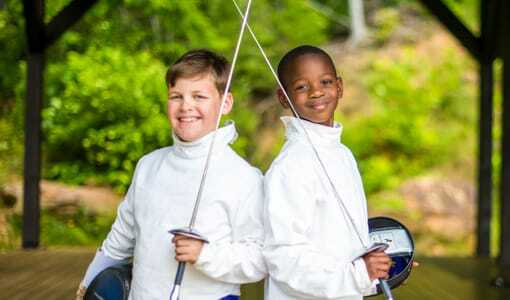 What does the camp consider a healthy sense of competition? 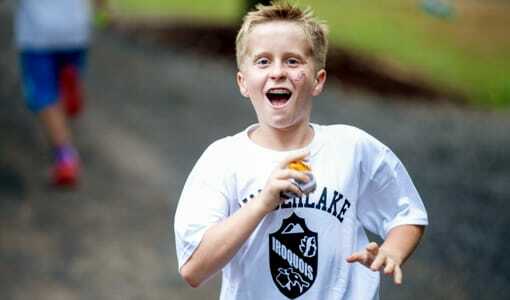 Is the camp simply to have fun, or foster growth, or both? The best way to answer these questions is to speak with the Directors. Please feel free to call us at 828.669.8766. What is the faith dynamic? Merri-Mac and Timberlake campers are housed in screened cabins, with private toilet and shower facilities in each cabin. Our cabins are rustic by design but still on the more comfortable side of the camp spectrum. A great camp cabin will be an iteration up from a tent, not an iteration down from a house. 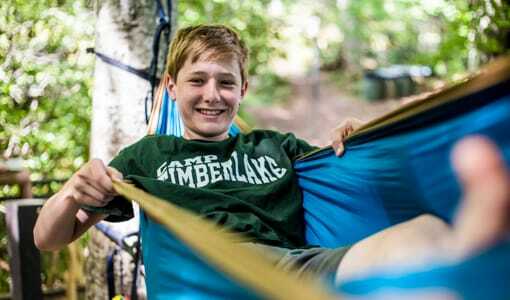 But it will also be comfortable enough that boys can rest easily after a day of adventure with friends. 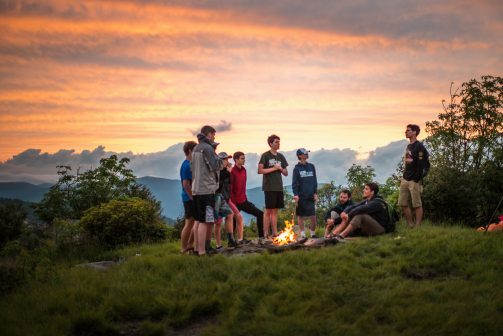 There are lots of wonderful camps that have chosen not to seek accreditation – we’re sometimes ambivalent about our own involvement and accreditation. Still, ACA membership verifies that a camp complies with up to 300 individual standards, so if they are not members you should ask why. One last suggestion is to connect with the directors’ personal pages on social media. Trust me, if they are involved with their campers and staff in the off season (and they should be) they have active accounts. There are two things to keep in mind here. First, you will need to let them know you are friending them or they will probably not recognize your name when the request comes through. Second, most social media is a working tool for a camp directors. It will be a meeting place for them with campers and staff and you will get a good feel for how the camp community interacts. New Property Getting Exciting!Ice Climbing Adventure!